Jill imagines her life when she was a teenager in this installment of Cake Mania. In the present time, Jill is married with Jack and they have their children. The first installment of the game revolves around how Jill saved the shop of her grandparents after graduating from culinary school. She came back to win a grand cruise vacation for them then managed the shop on the next installment as her grandparent take their trip. In Cake Mania 3, Jill is a bride to be who had to save her friends and grandparents from being trapped in different periods because of a time bender. 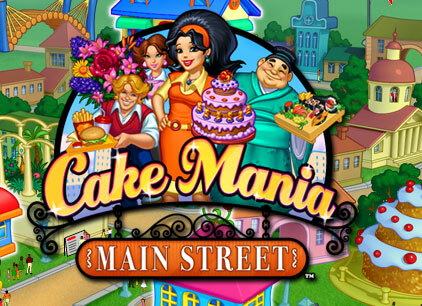 In Cake Mania 4, Jill’s goal is to bring back the life of Main Street by successfully managing the business there. 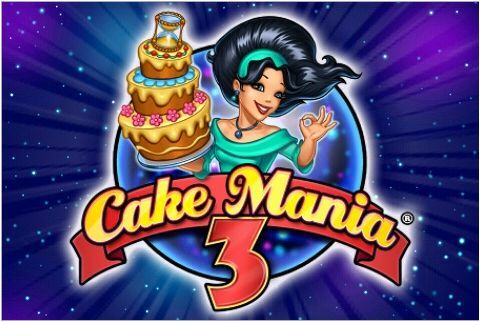 This time, play as the young Jill who is going to the prom with Cake Mania to the Max. This game is available to be played online. 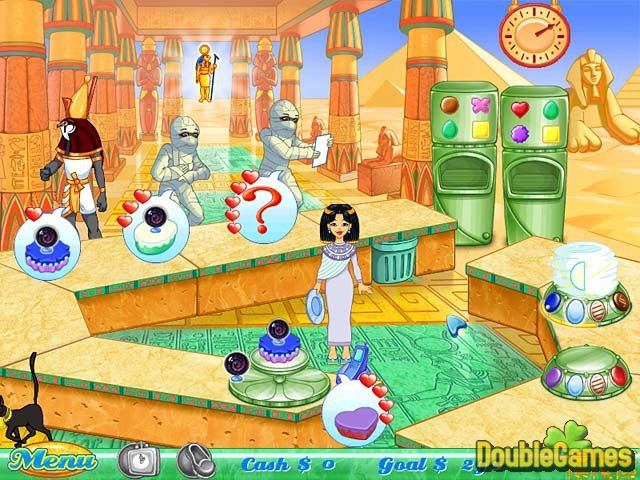 Various game sites offer flash games like this for free, while some require paid registration. Search around so you can enjoy playing the game without spending a dollar. If you want to install this on your computer so you can play the game while the line is being used by your parents or siblings, download the application on your PC. Once done with the download, proceed with the installation and wait for it to complete. 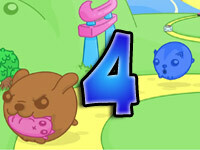 This fun game can also be played on compatible mobile phones. Search on the Internet and see if you can play the game on your mobile so you can enjoy playing this wherever you go. You will play the role of Jill in this game. Help your grandparents run the shop since your grandmother is unable to work around because of her arthritis. Different kinds of customers will enter the shop and order for cakes. Get their order and prepare the cake for them. The four shapes on top of the oven, which are circle, triangle, square and heart, will be the shape of the cake. The four colors on the cake trays, which are yellow, green, red and pink, are the icing colors. The cake will show up on the bubble thought pointing to the customer. For instance, if one customer is thinking of a triangle cake with red icing, then that will be the cake you need to prepare. In this case, click the triangle shape on top of the oven. This will automatically place the cake on the oven. Wait for it to cook and once done, click on the red icing to complete the order. Click the cake and click on the customer to give the order. Get the cash to prevent being stolen by one bad customer. You have a specific goal to reach on each level of the game. When you start the game, a window will open showing how much you need to earn for the day. You need to reach the goal to move to the next level. Upgrade your store to make it bigger so you can accommodate more customers. Add more equipments that you need on the shop to make work faster and serve your customers fast.